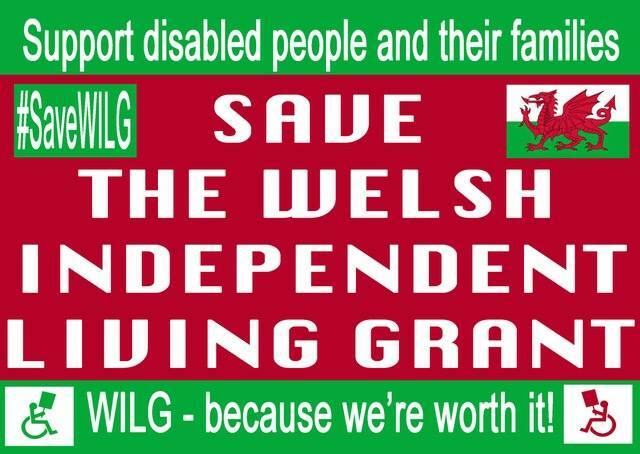 I am writing to you as a Labour Party member, Unite activist and disability rights campaigner to call on your support as we work together to Save the Welsh Independent Living Grant (WILG). 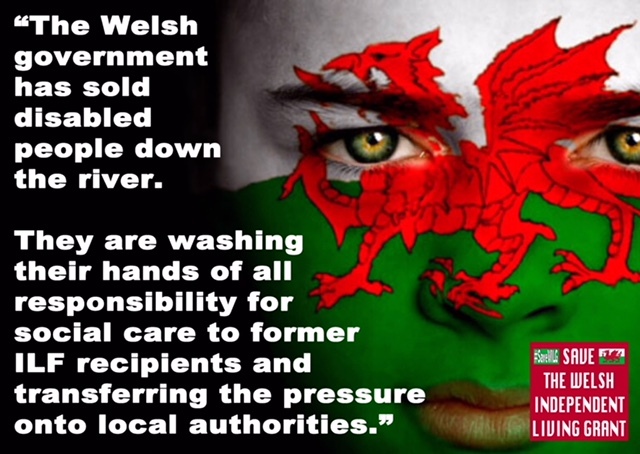 Under the ILF, recipients received an independent third person who was involved in negotiating care packages along with the Local Authority. This was a great source of support to people with high care and support needs and is something that needs to be re-established. Sole reliance on local authorities is dangerous and lessons should be learned from England where funds have been distributed to local authorities since 2015 with disastrous effects. 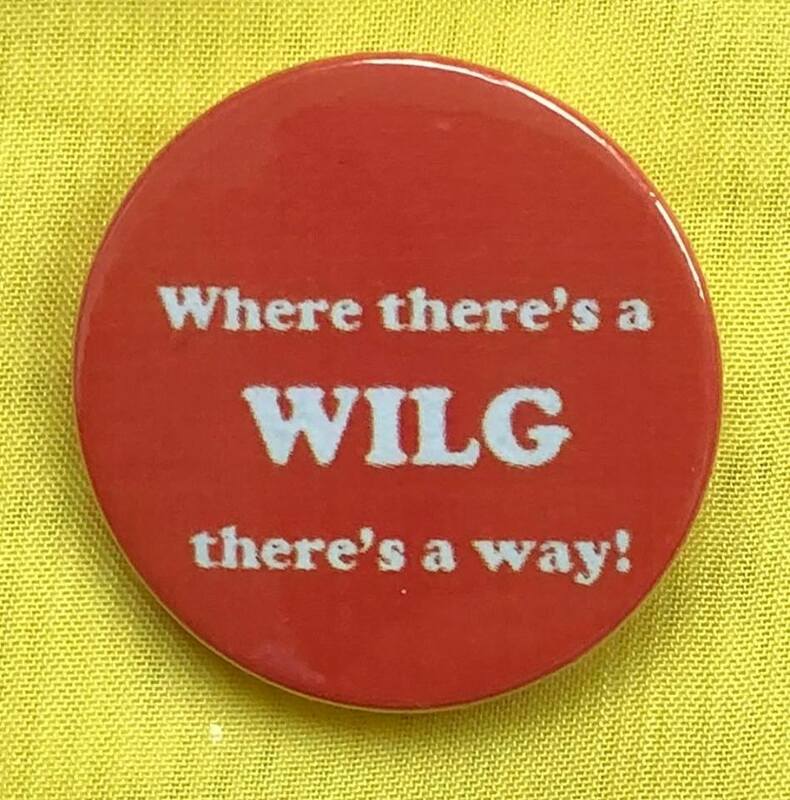 The money from the WAG is a clear (transparent) amount specific to WILG recipients. However, it is currently planned for this money to be paid to local authorities under the Revenue Support Act and could therefore be subsumed into other projects while local authorities try to cut back on our specific care package provision. Why should former WILG recipients have to fight for the care package they need, not simply to exist, but to be able to live a decent and fulfilled life? This is an impossible task for the vast majority of recipients who live with conditions such as learning disabilities, cerebral palsy or Friedreich’s Ataxia. 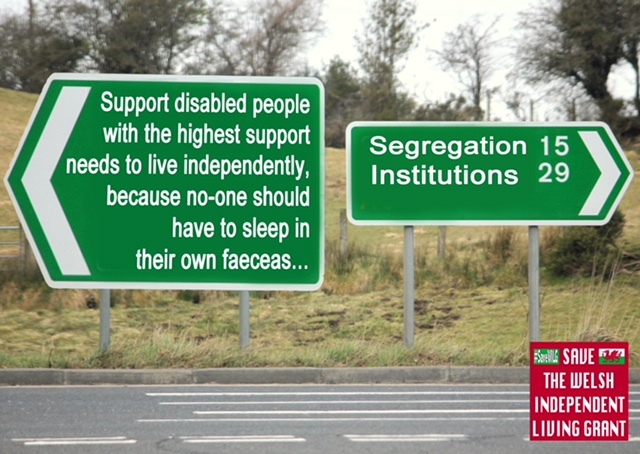 The families of former WILG recipients will inevitably suffer as they will find themselves trying to fill the gaps in care provision not covered in the new “reduced” care package provided by the local authority. 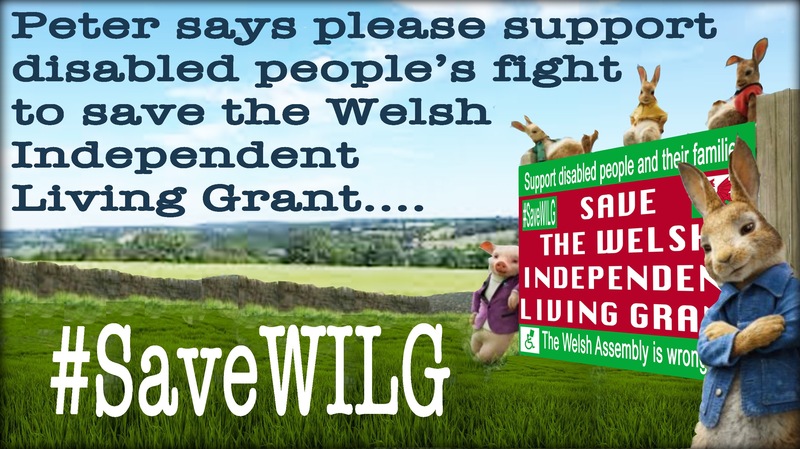 Motion 4 to save WILG was overwhelmingly passed at the Welsh Labour Conference in Llandudno during April 2018, but Minister for Children and Social Care Huw Irranca-Davies has since stated that he would not rethink the policy “in its entirety”. 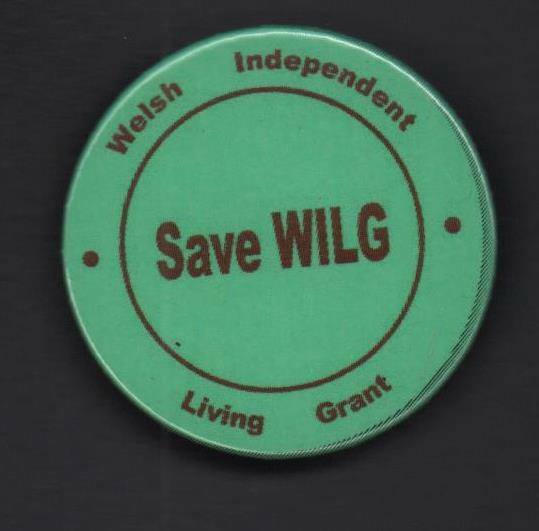 This has transformed the #SaveWILG campaign from a quest to protect independent living for vulnerable individuals to exactly that plus a fight to preserve Party Democracy. The will of our members MUST be listened to. 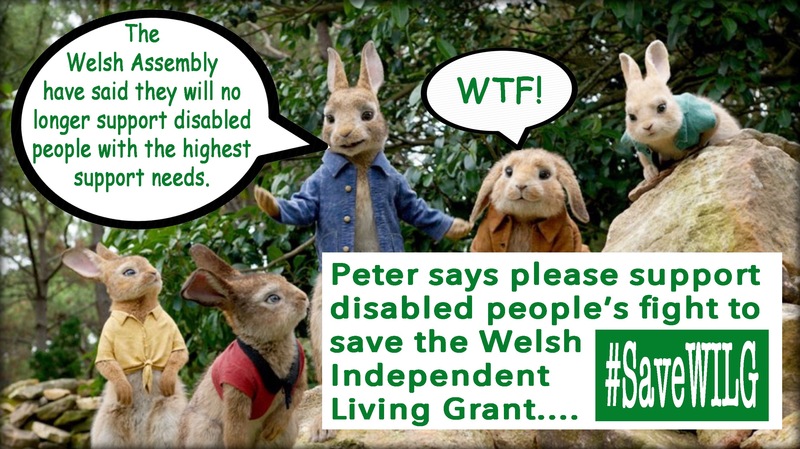 We are constantly being told that it is unfair that only a certain percentage of the population receive WILG and that this creates a two-tier system throughout Wales. 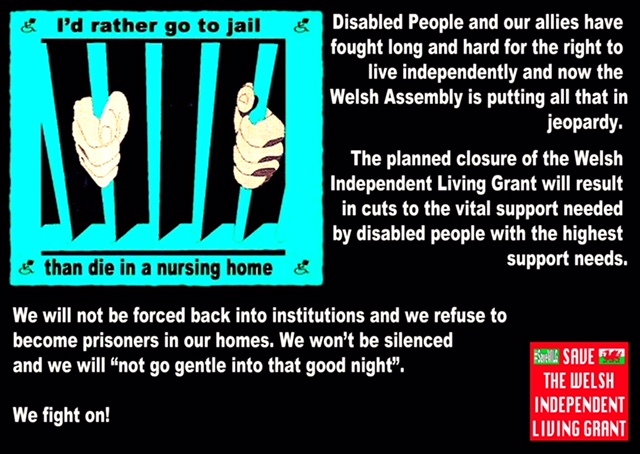 I would suggest that the WAG should look to the fine example of ILF Scotland and roll out such a system to all disabled people with high care and support needs in Wales. This motion has cross-party support with Plaid Cymru, and even UKIP & Conservative AMs lending support and fighting against this proposal. Welsh Deputy Leader candidate Julie Morgan AM also supports the campaign and has called for an “urgent enquiry” re scrapping WILG. We have had support from English MPs like Chris Williamson, many AMs, officials etc. 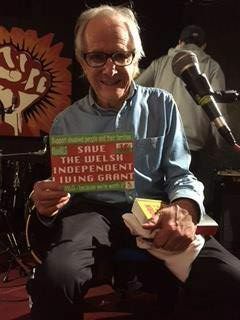 The film director Ken Loach (pictured below) also supports the campaign, as do many other high-profile cultural figures like the poet & musician Atilla The Stockbroker, comedian & campaigner Mark Thomas, esteemed Welsh footballers like Joey Jones, Mickey Thomas, Wayne Phillips and so many more people from all sorts of backgrounds. 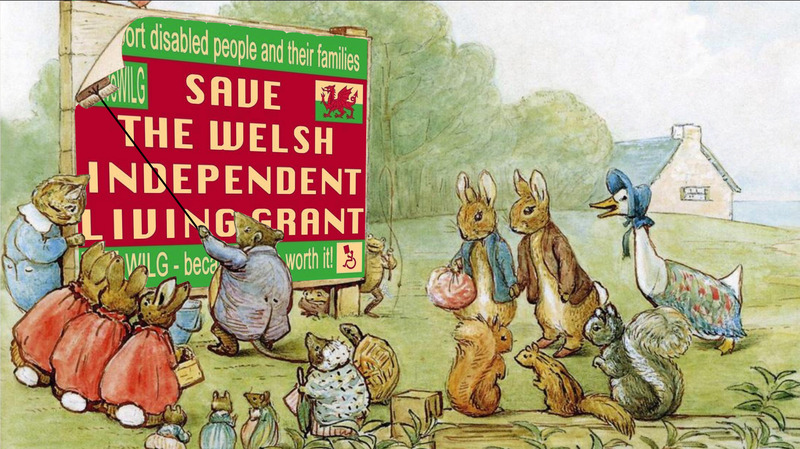 We are urging our comrades to get involved in the important campaign in a number of ways. Please see below how you can support our postcard campaign and spread memes across social media and email to raise awareness. There are also a number of campaigns being planned over the next few months and details will be posted on my blog. 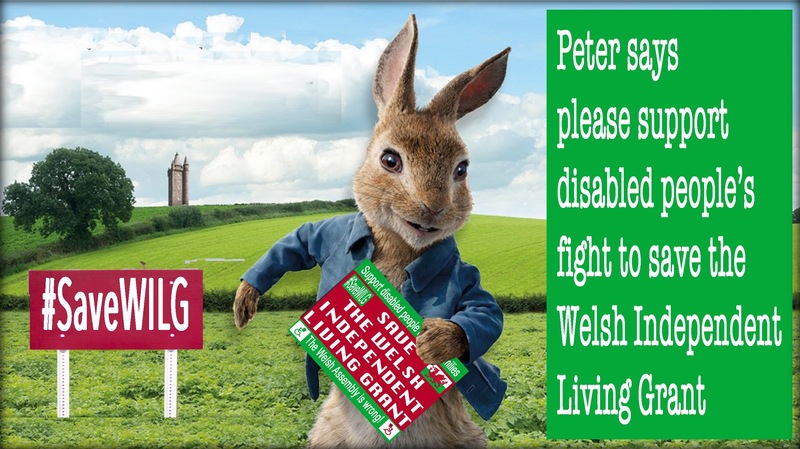 Other emails will be published once we have a full list of candidates running in the meantime you can contact your local AM and anyone connected to the Welsh Government. 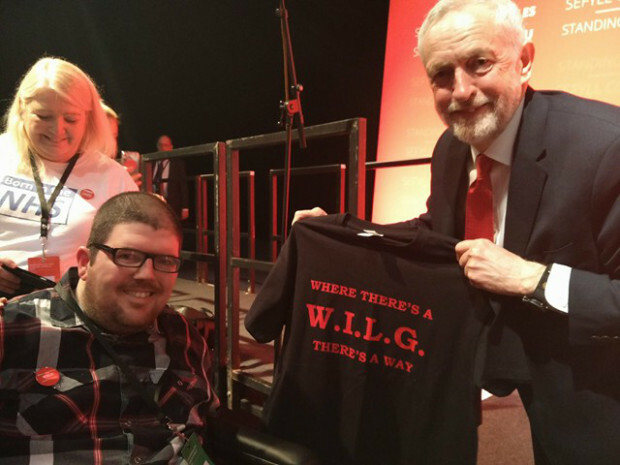 Continue reading for further supporting evidence on why saving this grant is so crucial for 1,300 disabled people and the democratic future of the Party we all believe in. Take part in our postcard campaign in a number of ways. We would like to encourage people to print the image below and pose for a selfie while holding it to show your support and help raise awareness of our campaign. You can share it on Facebook, Twitter, SnapChat or Instagram using #SaveWILG. Alternatively, you can contact me for one of the 500 cards I have had printed with a special message to Children and Social Care Minister Huw Irranca-Davies. 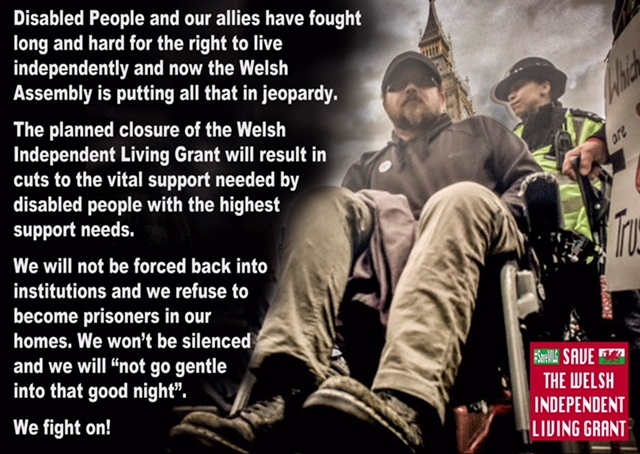 There are also cards to be sent to First Minister Carwyn Jones and blank cards that can be sent to the Leadership Candidates who must realise that if they want our support they must publicly support our campaign. 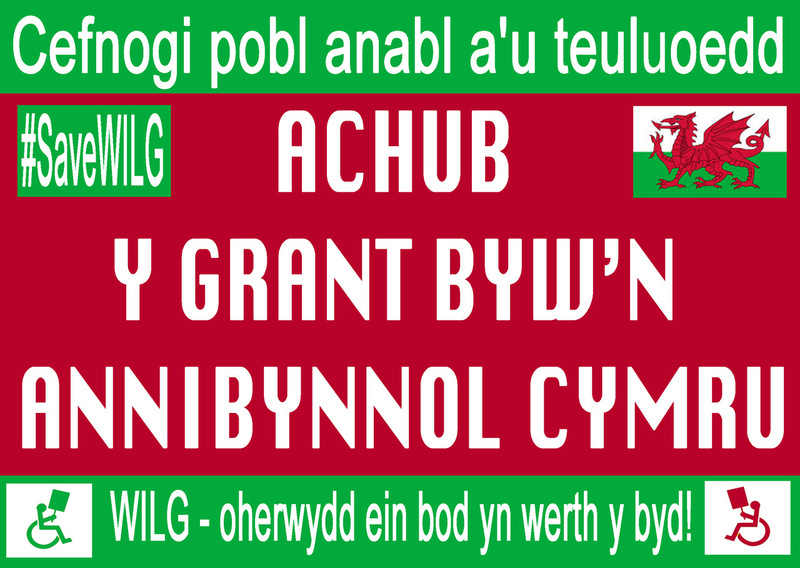 You can also send these postcards to your local AM to encourage them to argue our case in the Senedd. To be shared on social media or sent to your AM via email. Wear one of our badges with pride to help raise awareness and raise much-needed funds to propel the campaign forward. Contact me to make a purchase and I will make sure the badges get to you quickly and safely.